After being awarded with the Imaginarius Festival 2016 for the best company, the Co. will continue the creation of their new show from this Saturday to 25th of May in Portugal. Until now, they had a residence in “Centre Cívic la Barceloneta” where they started the creation and preparation of their new show “Conseqüències“. The premiere of the show will be the 24th of May in the Imaginarius Festival, where Tu vas Tomber! will also be performed in the Fresh Street #2. Check your inbox or spam now to confirm your subscription. 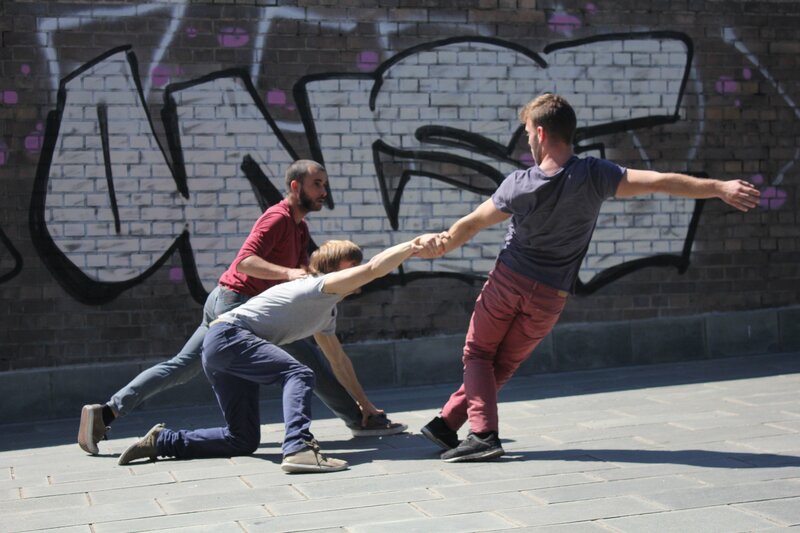 MOVEO is a performing arts centre dedicated to the training, creation and investigation of physical theatre. 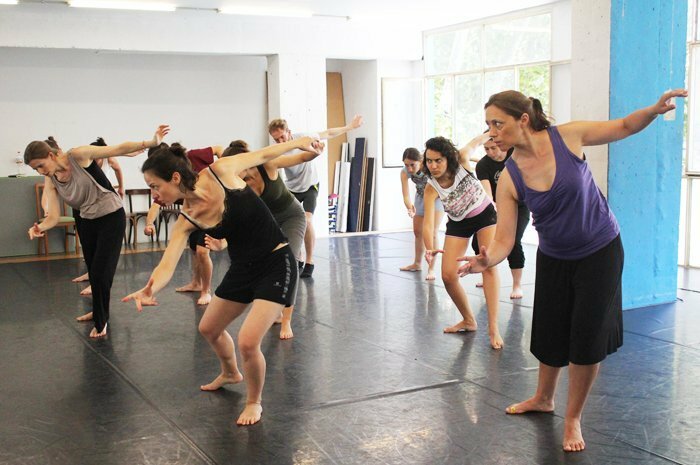 The centre includes a school, that is part of ACET (Associació Catalana d'Escoles de Teatre), and also a professional company, CIA MOVEO.